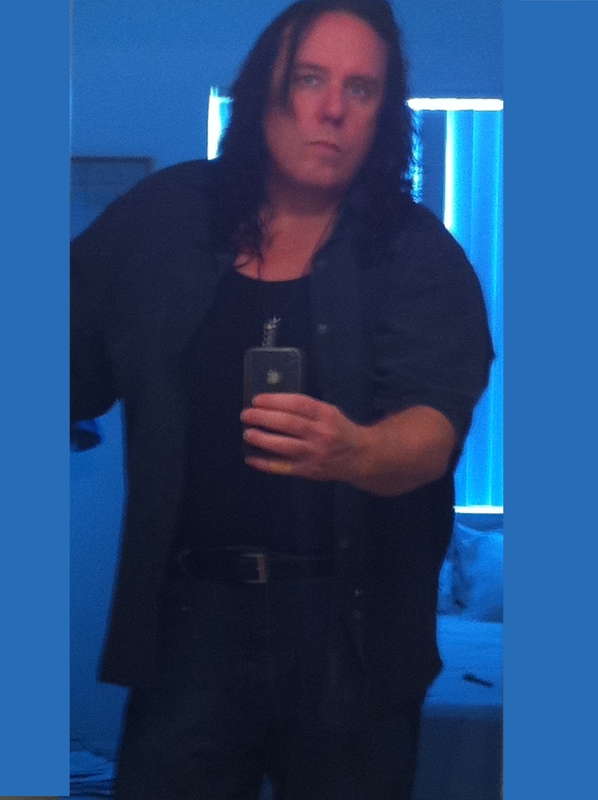 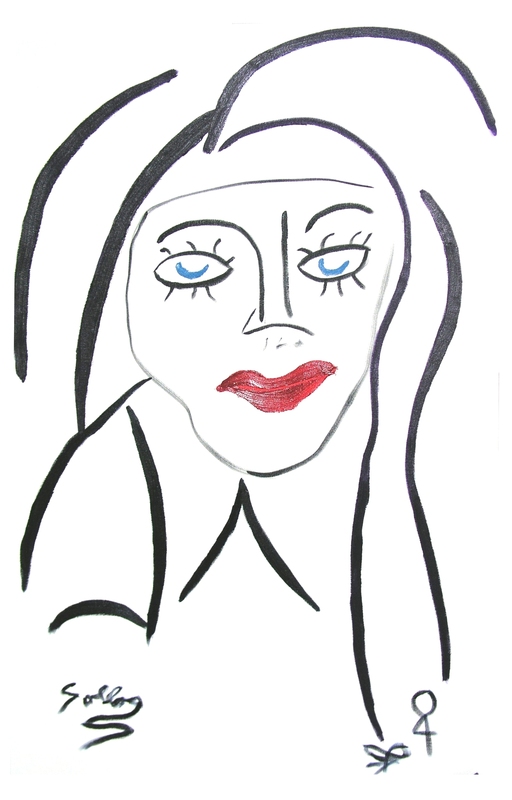 All proceeds from the sale of items on this site go to charity. 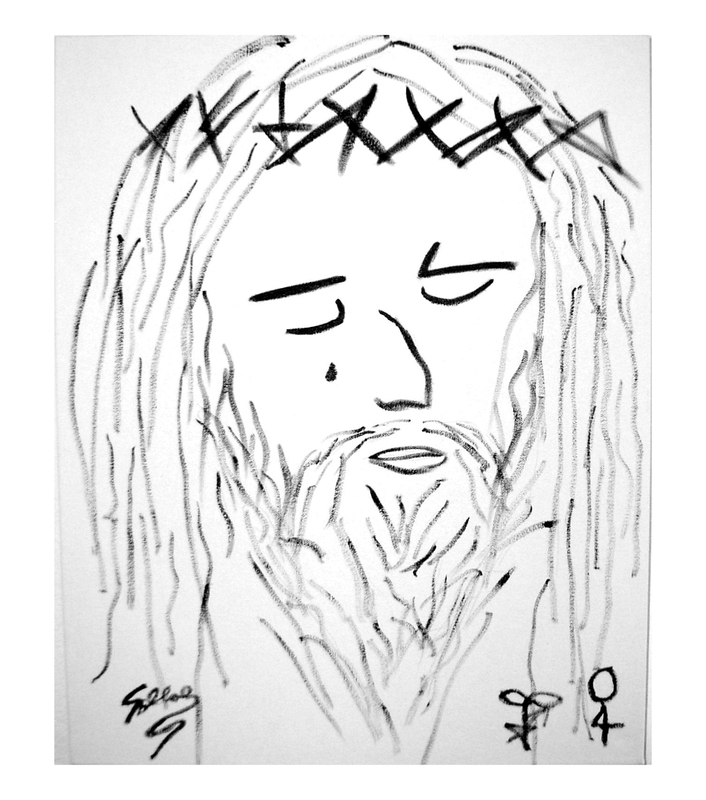 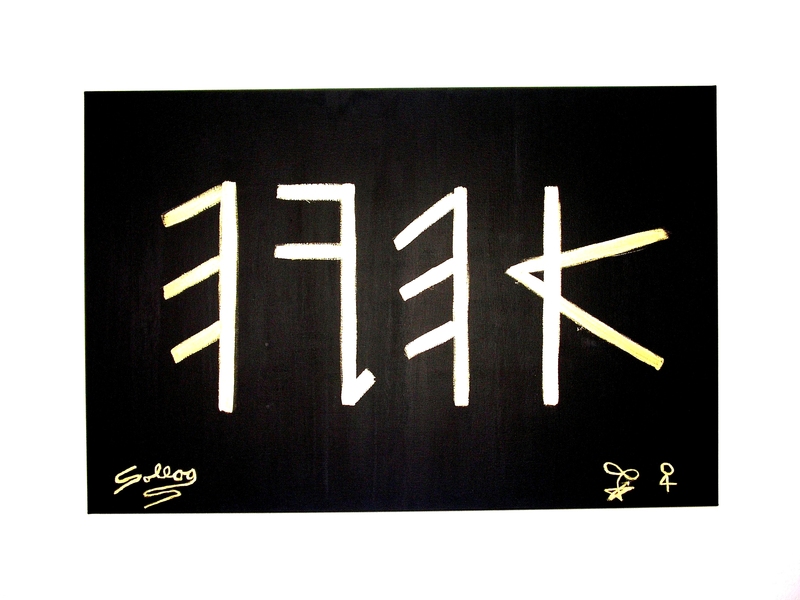 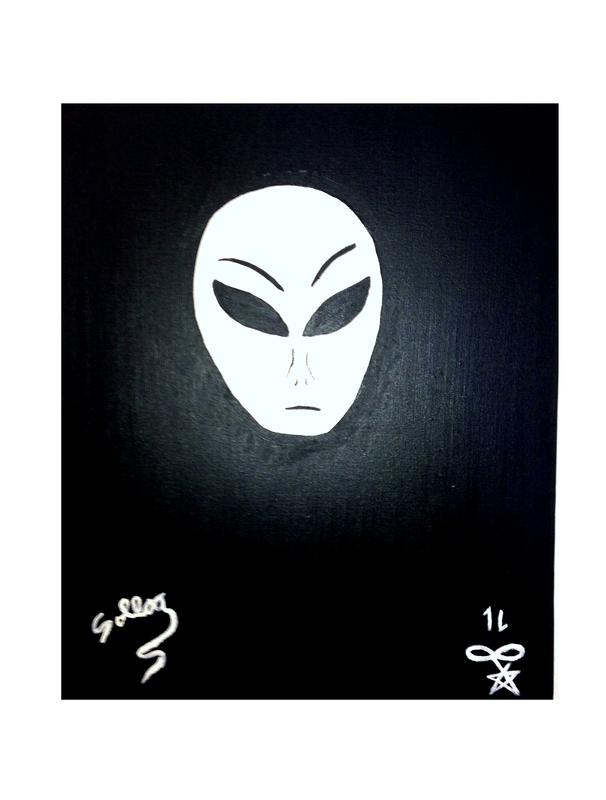 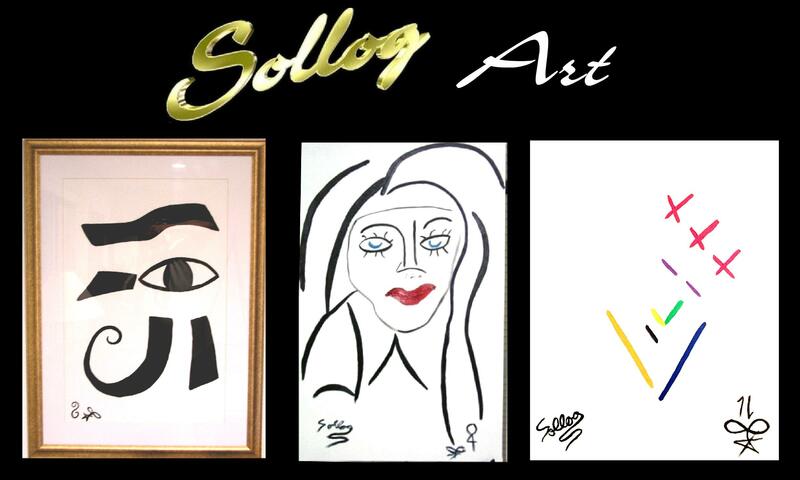 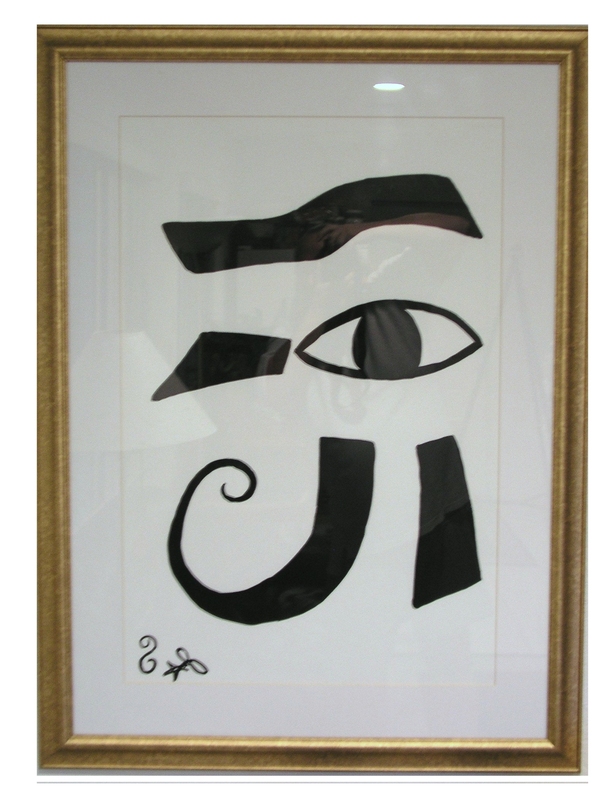 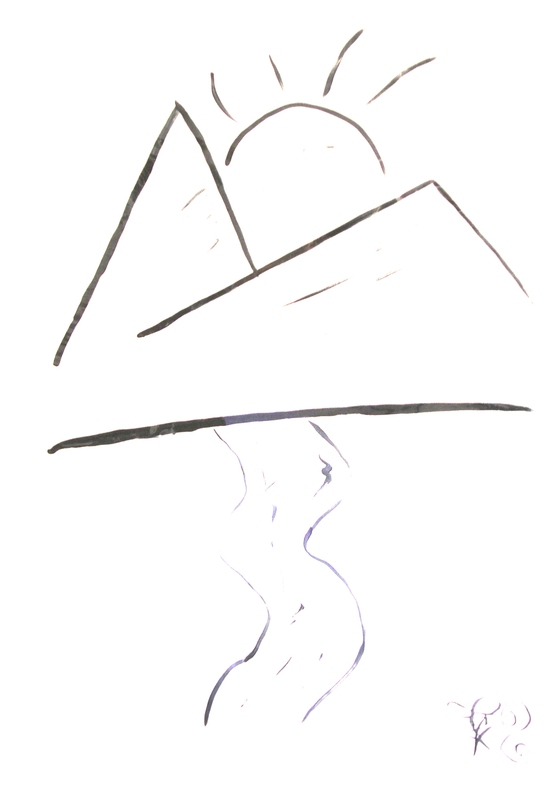 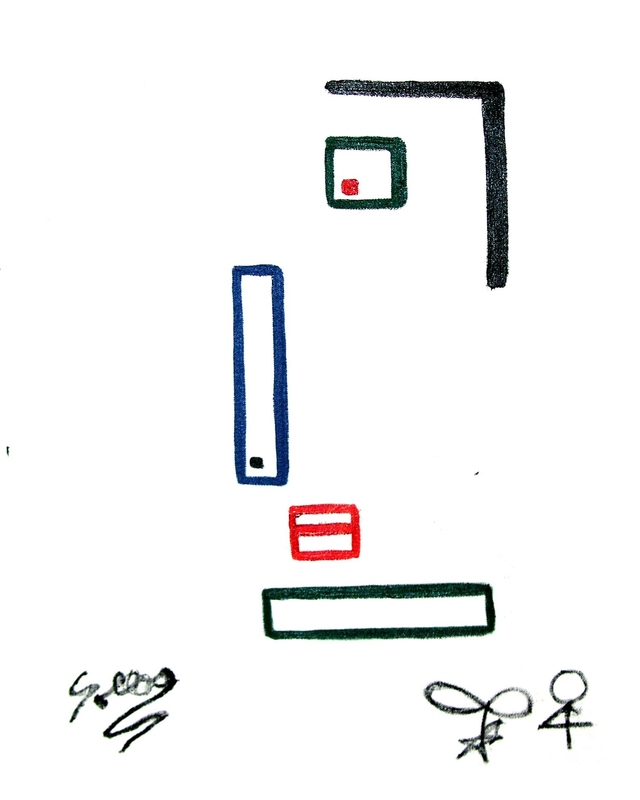 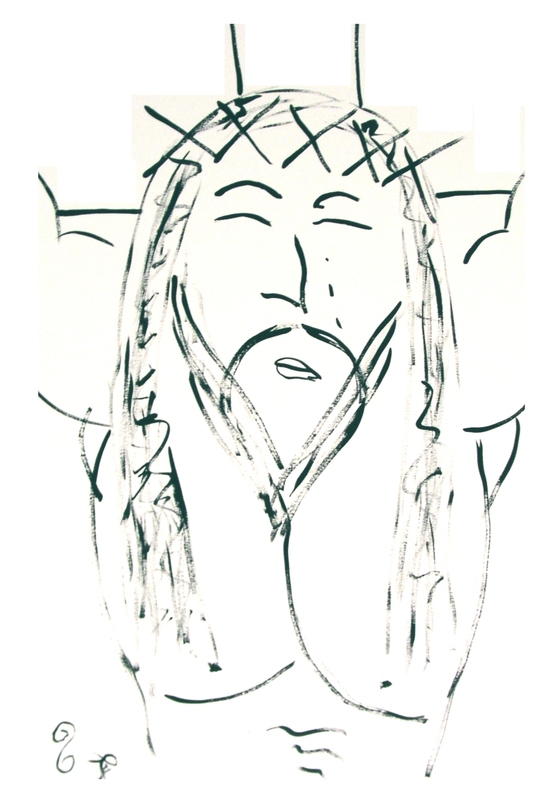 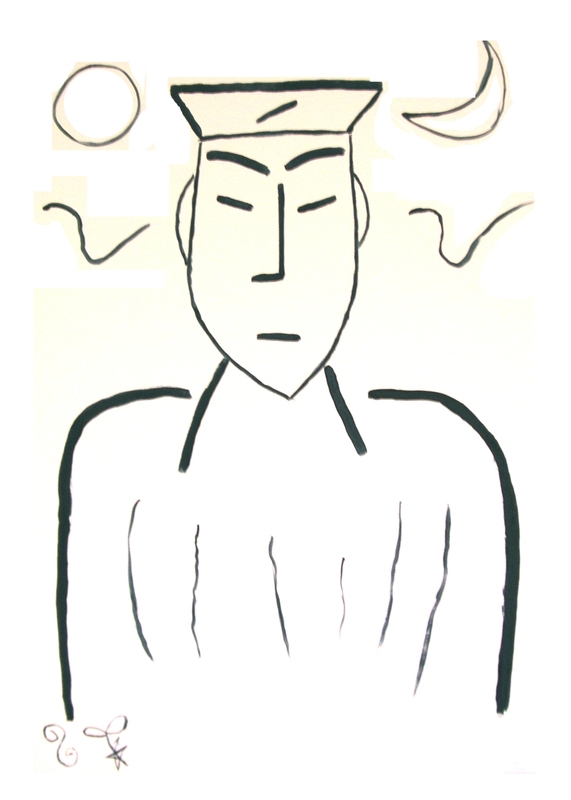 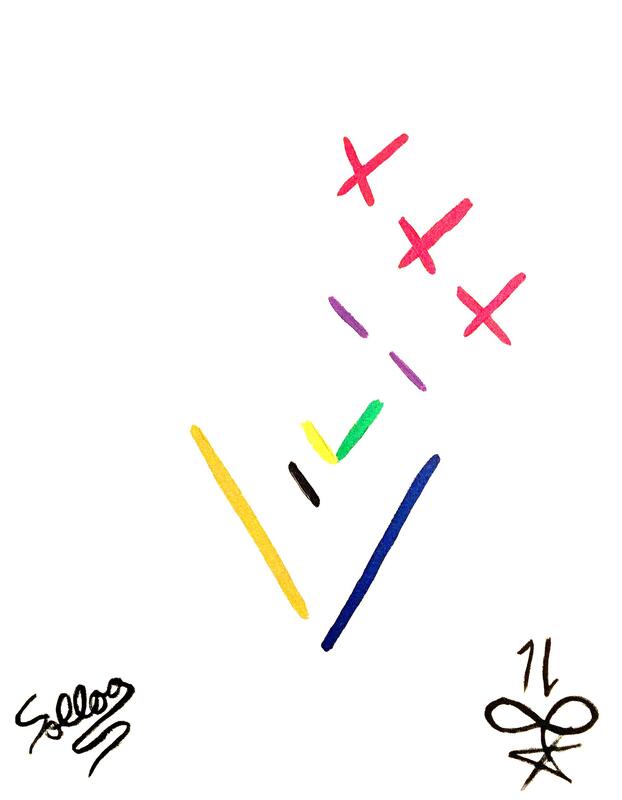 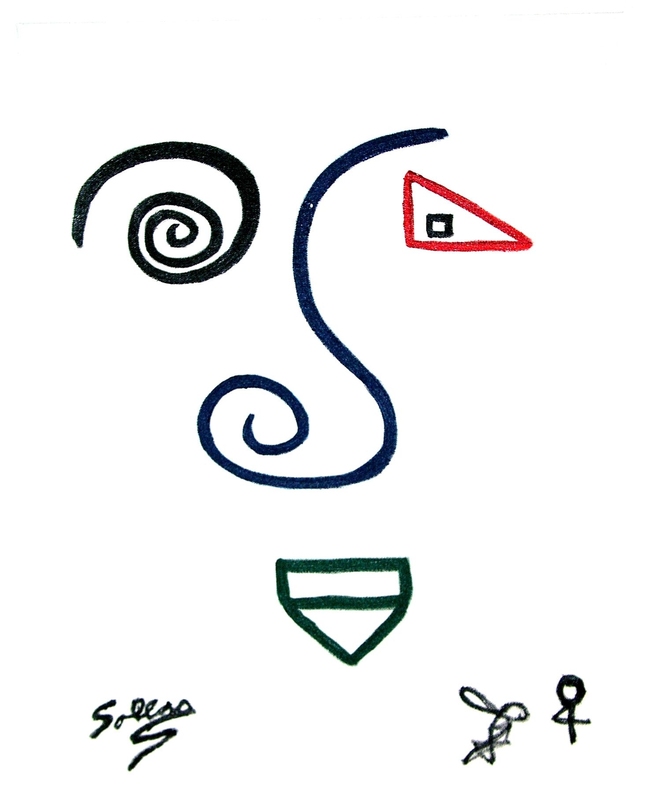 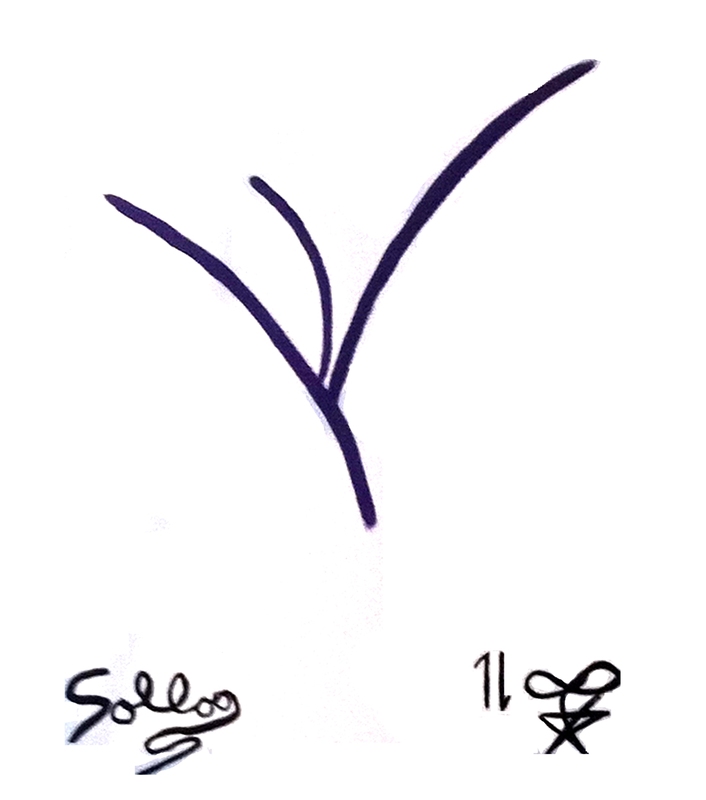 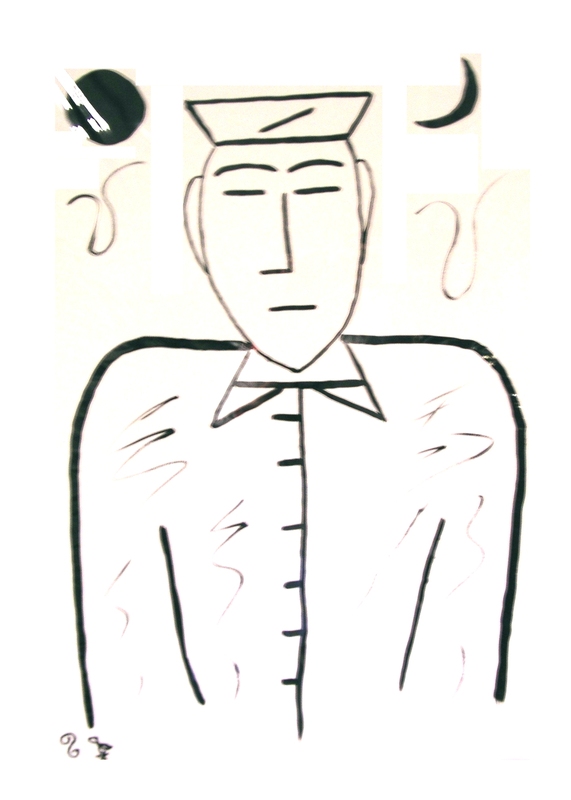 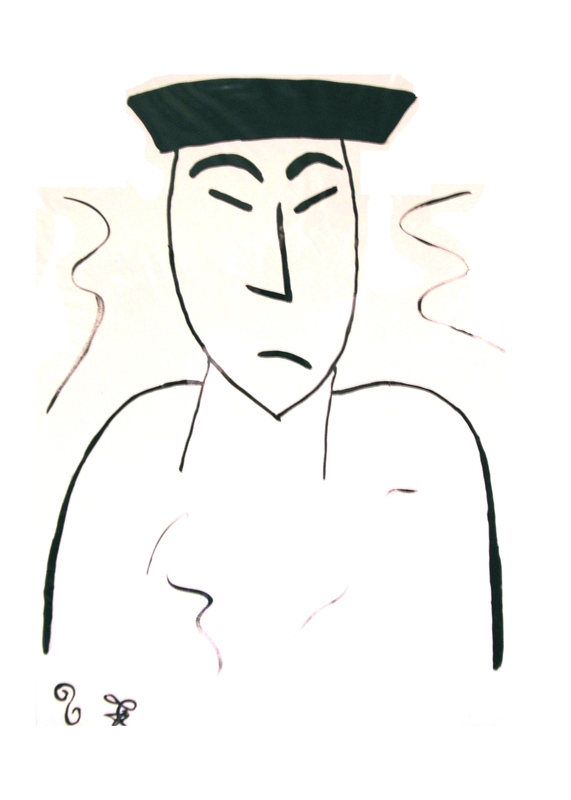 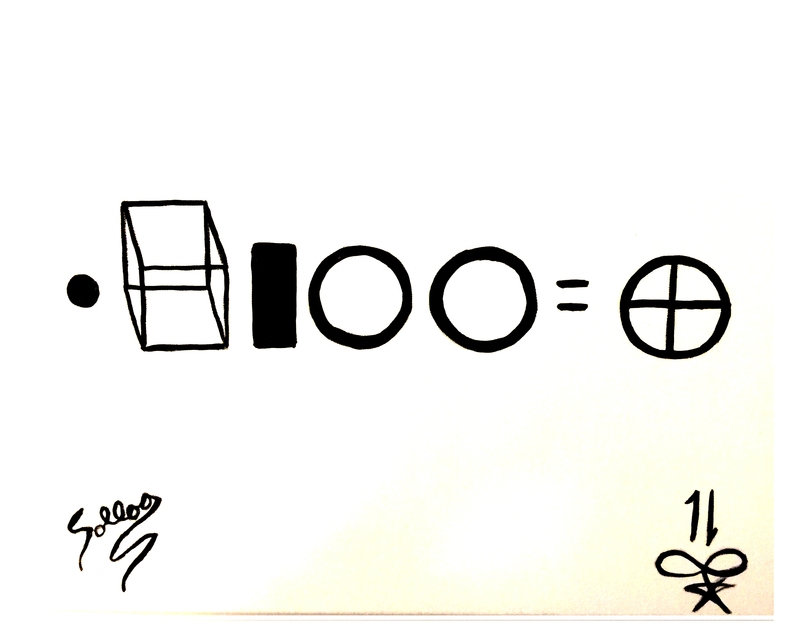 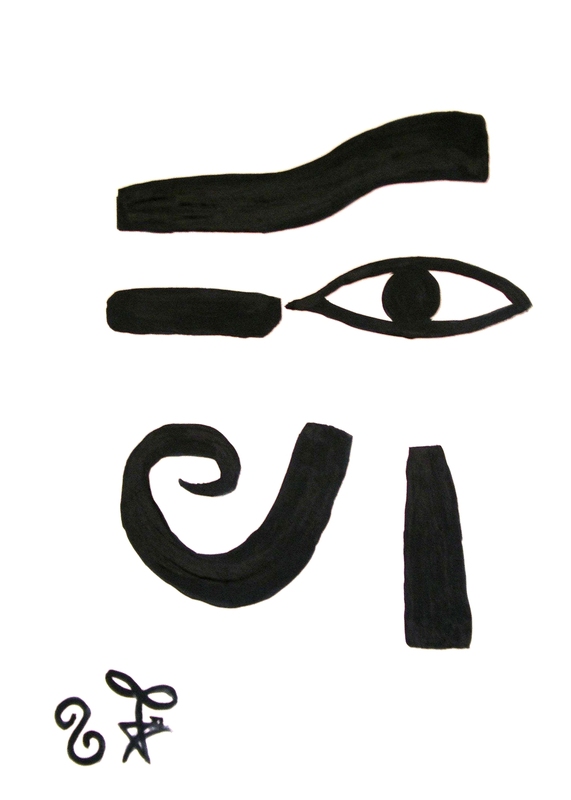 Sollog has created original artwork signed by his famous name Sollog since 1995. 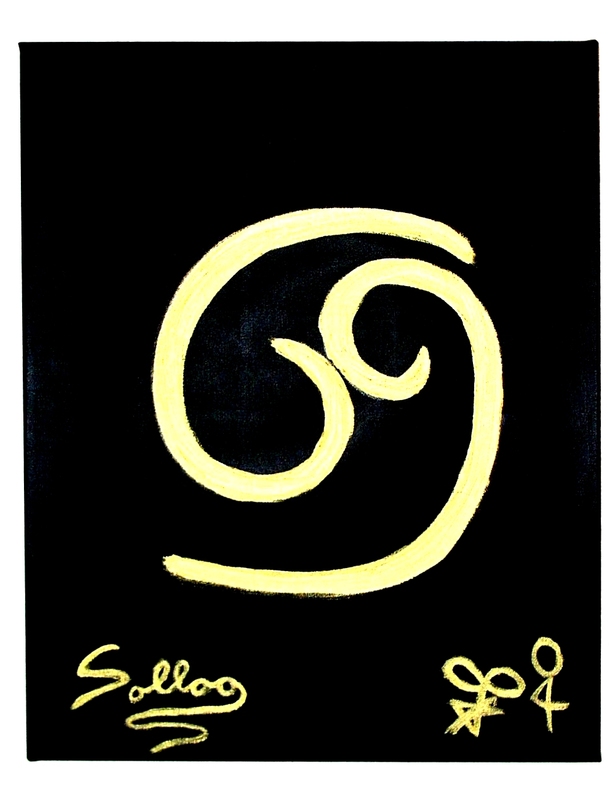 Sollog Original Oils on Canvas are sought by many art collectors around the world. 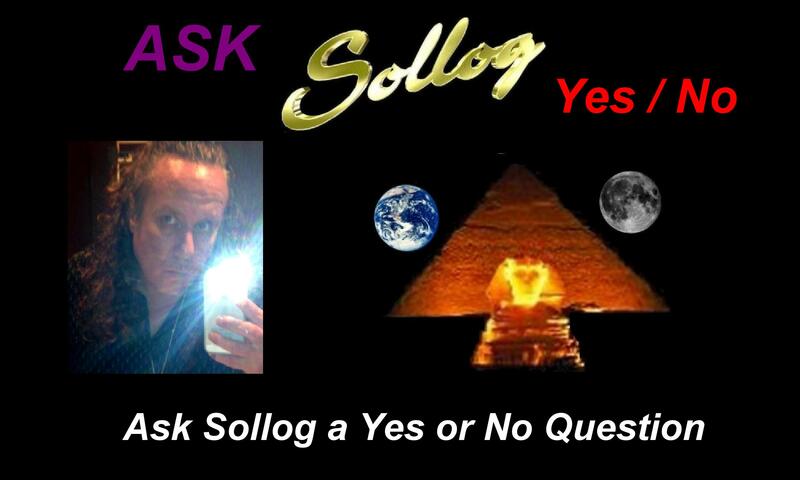 Sollog Water Colors are still affordable for his fans, while his Oils are now all worth fortunes. 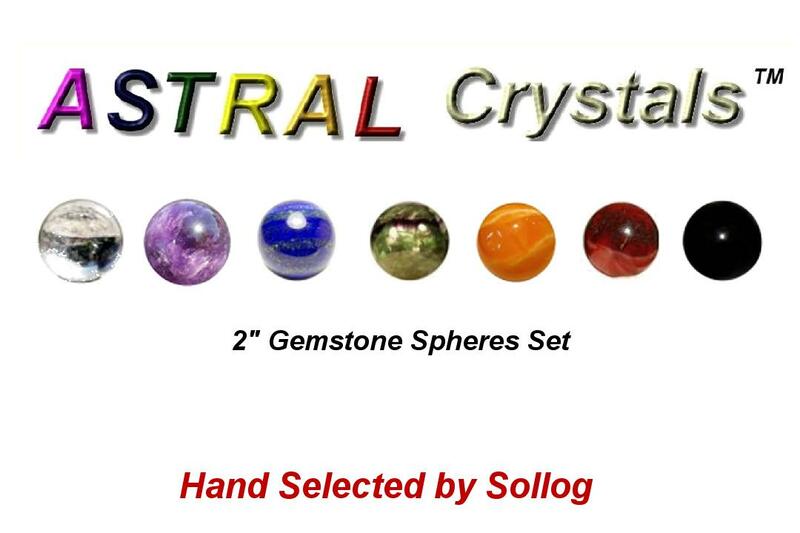 Sollog’s Custom Zodiacs are an affordable work of Art by Sollog still. 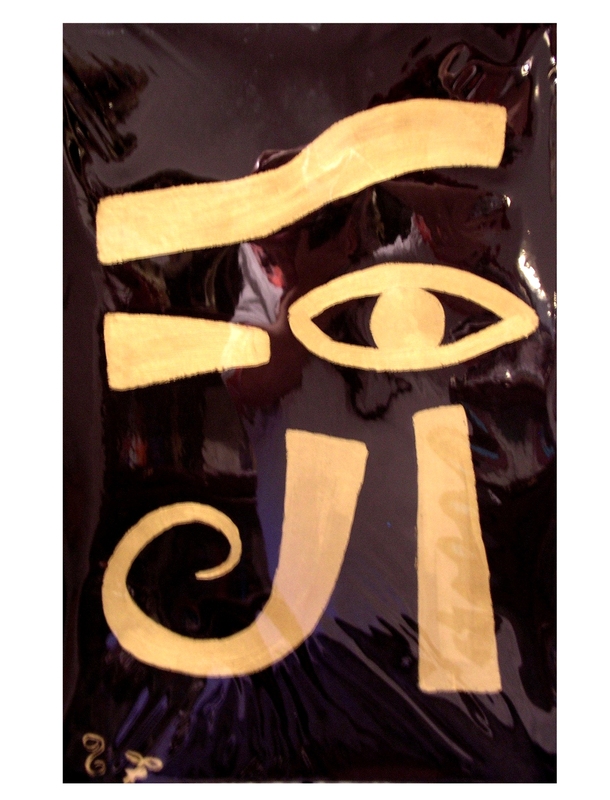 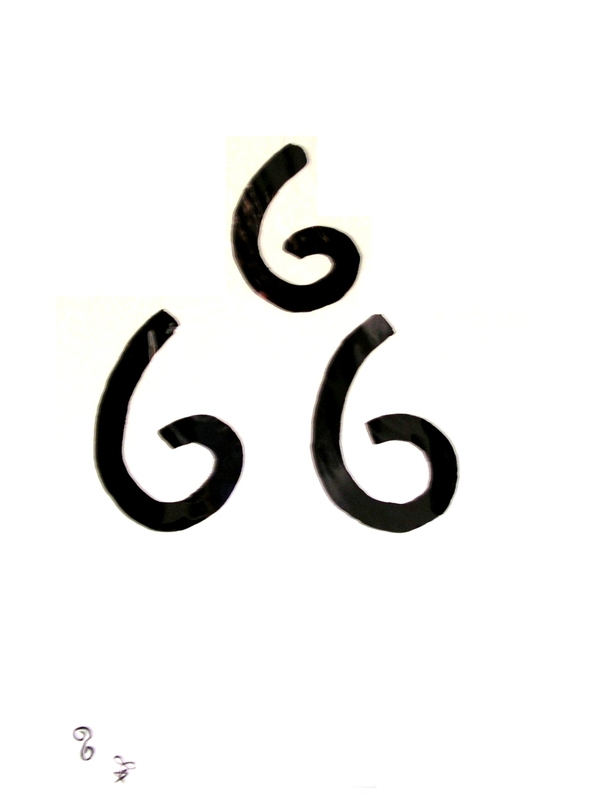 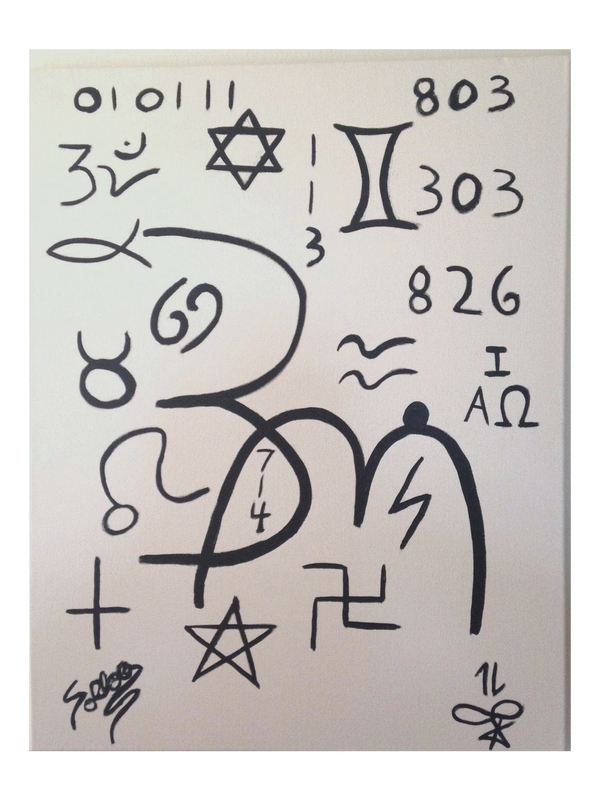 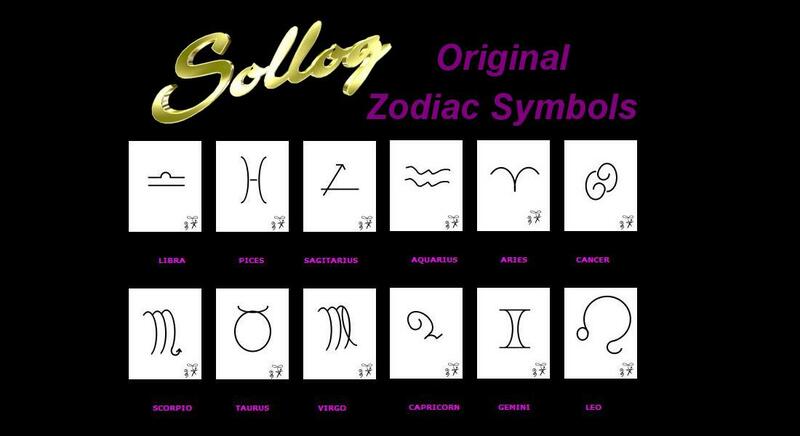 Due to the value of Sollog’s Artwork becoming so expensive due to the historic significance of Sollog, he recently created a new Artwork item done by hand in Marker that most people can easily afford a Sollog Zodiac Sign done in Marker. 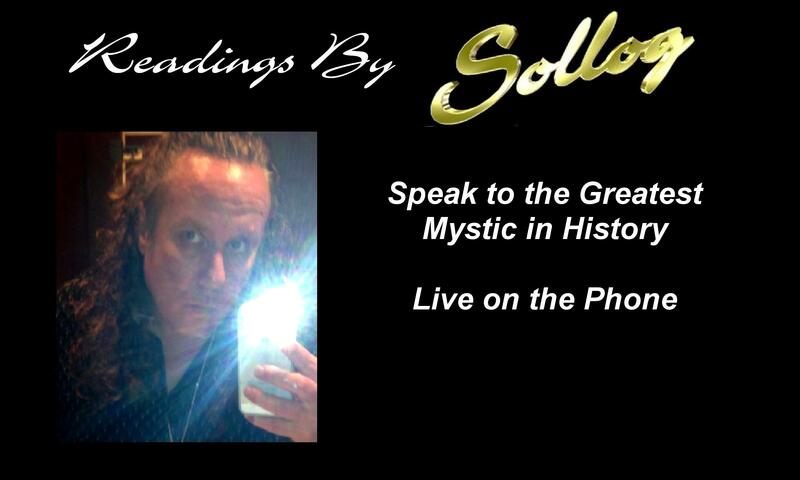 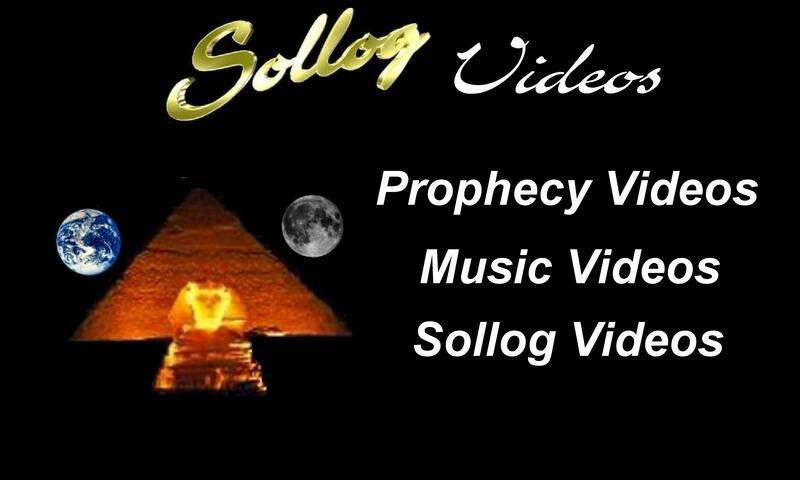 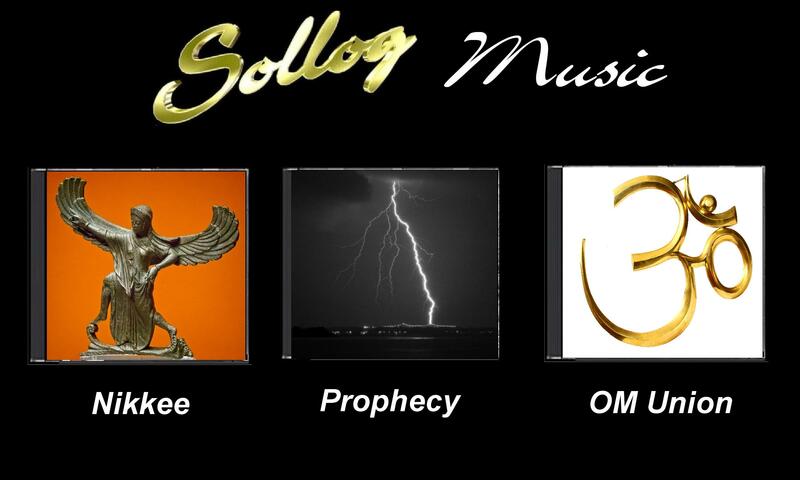 Due to Sollog’s proven psychic powers, he will is already considered by many to be a major historic figure much as Nostradamus and other great Prophets are. 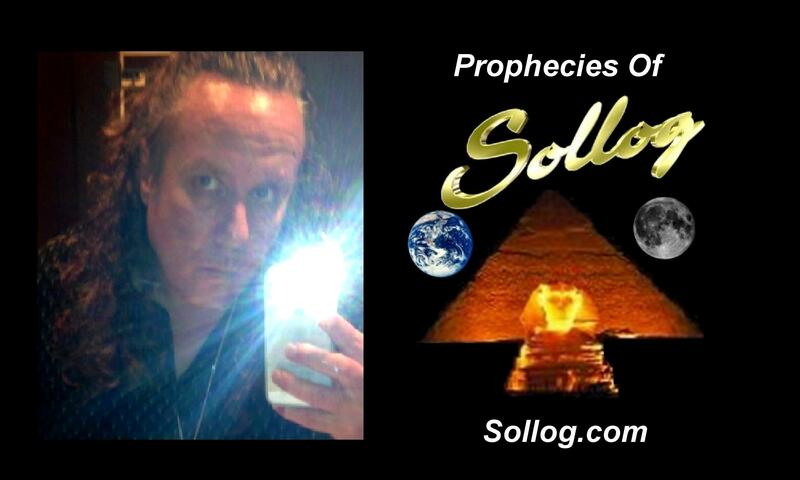 His prophecies have been world famous for over two decades. 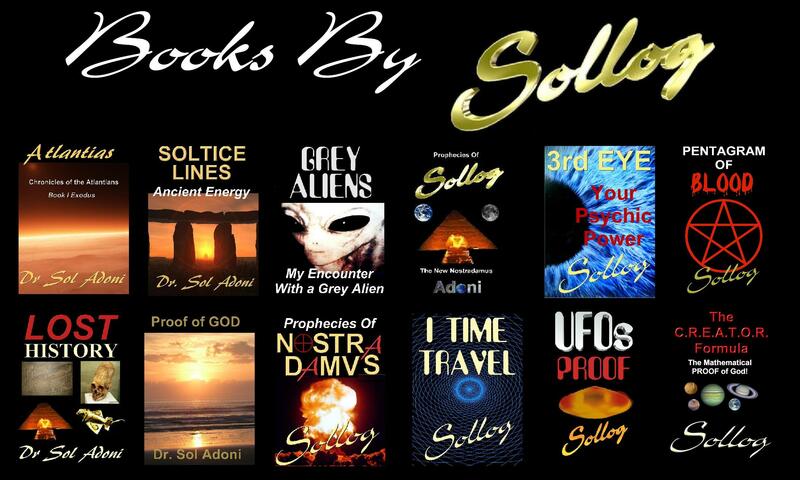 Sollog has also given humanity many amazing math and physics formulas that ensures the name SOLLOG will be known as long as there are humans on earth.